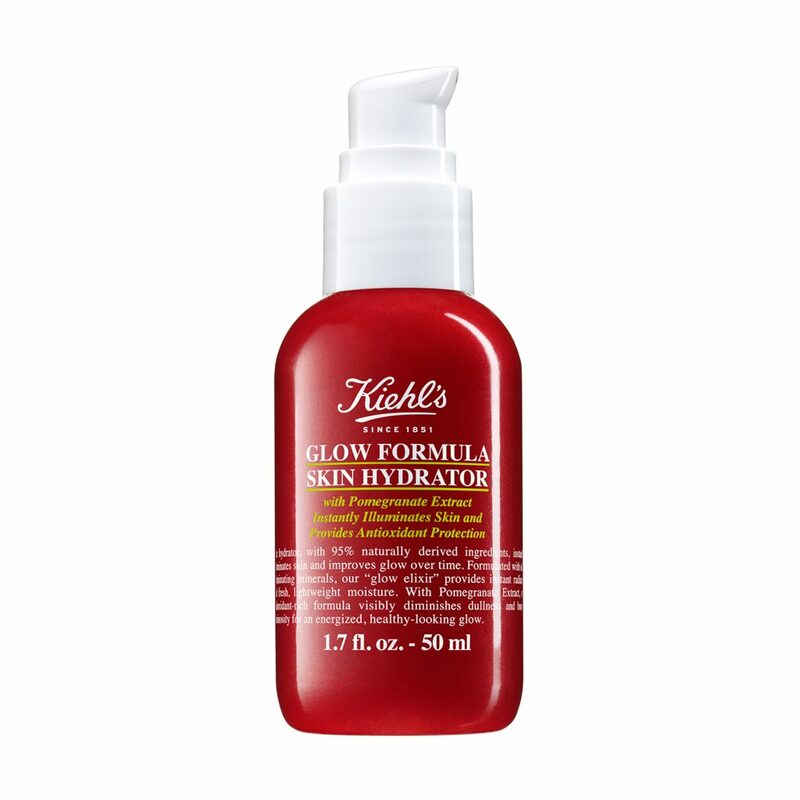 fter dedicated research, Kiehl’s chemists introduce a new 95% naturally-derived 1 formula, Kiehl’s Glow Formula Skin Hydrator, demonstrated in a clinical study 2 to visibly improve the natural glow of skin over time. The hydrator, formulated for all skin tones, instantly improves skin’s glow with illuminating minerals and visibly improves bare skin’s overall radiance over time while providing antioxidant protection. Infused with pomegranate extract, Kiehl’s “Glow Elixir” provides instant radiance and fresh, lightweight 24-hour moisture. 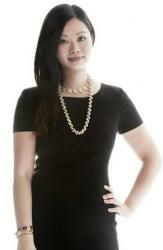 Throughout the day, skin faces environmental stressors that can lead to oxidative damage. This damage can degrade the skin barrier, making skin more susceptible to further damages including loss of hydration, dullness and sallowness. Antioxidants are present throughout the skin, but are less concentrated at skin’s surface. Glow Formula Skin Hydrator helps with antioxidants topically to help protect the skin and boost its overall glow and radiance. The Pomegranate Extract used in this formula is sourced from Tunisia and Malta, where it has been cultivated for thousands of years. Antioxidants within the pomegranate are concentrated in the fruit and the peel. Kiehl’s chemists carefully remove the pomegranate extract from the pressed aril of the pomegranate fruit, which is the edible part of the fruit that surrounds the seeds. 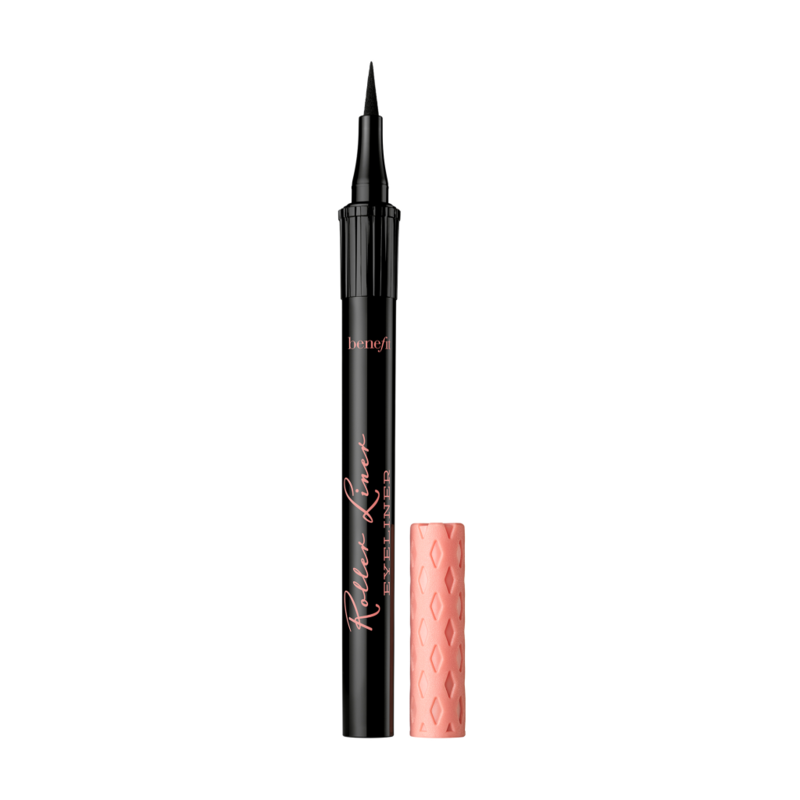 Benefit Cosmetics has launched a new Roller Liner Liquid Eyeliner (rrp $38). 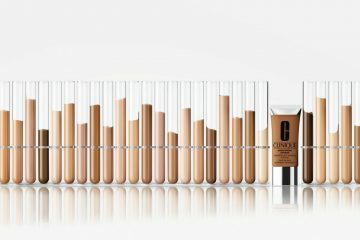 Offering a precise definition with a natural-looking, matte finish, the waterproof, 24-hour long wear formula glides on smooth for a clean, controlled line. It’s the perfect, every day, go-to liquid liner that’s not too flashy. Unlike other liquid liners, it won’t fade, flake, bleed or smudge. 90% of panellists surveyed said Roller Liner does not fade and 94% agreed it does not flake*. (*self-evaluation by 101 women after 1 week). 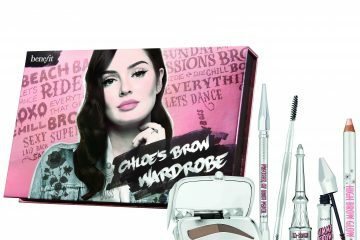 Also, Benefit Cosmetics are introducing the Benefit Roller Eye Bright Pencil ($35) It’s a soft pink, waterproof, 8-hour long wear* waterline eye pencil that will make your eyes look instantly brighter and bigger. Glide her along your waterline and blend the inner and outer corners for a brighter gorgeous look! 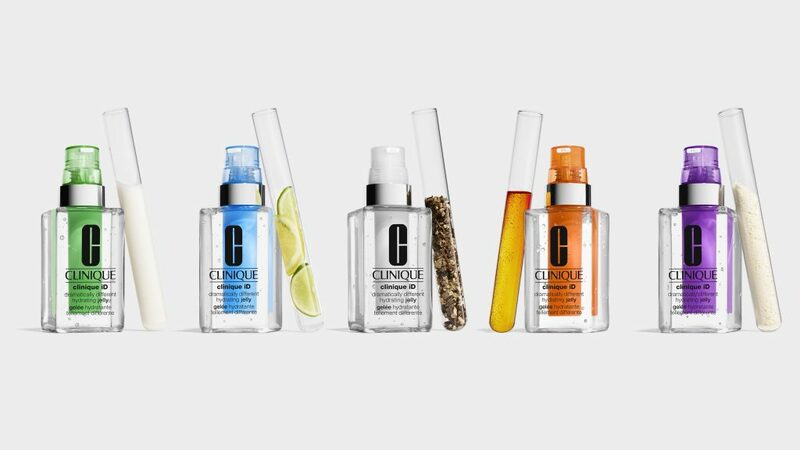 Introducing the next revolution in skin care – NEW Clinique iD, our first custom-blend hydration system made specifically for your skin type and skin concern. Now you can hydrate and treat at once with NEW Clinique iD, available in 15 unique combinations. Clinique was the first beauty brand to introduce the idea of a custom-fit skin care regimen in 1968, with its iconic 3-Step system. By reimagining the regimen for the modern consumer, Clinique is now empowering you to fully control and create the perfect moisturiser for your skin type and concern. When it comes to your skin care, you now have the choice to customise, not compromise. 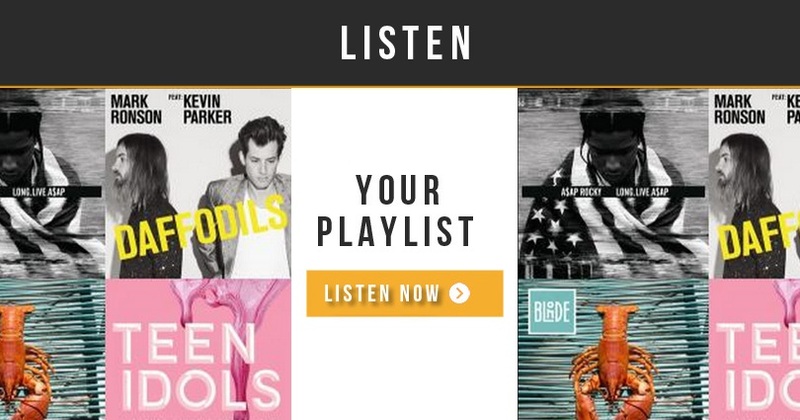 A new era of personalisation is here. Allergy tested, 100% fragrance free. 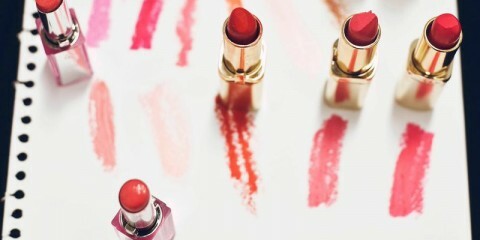 Formulated without parabens, phthalates and fragrance. Just happy skin.